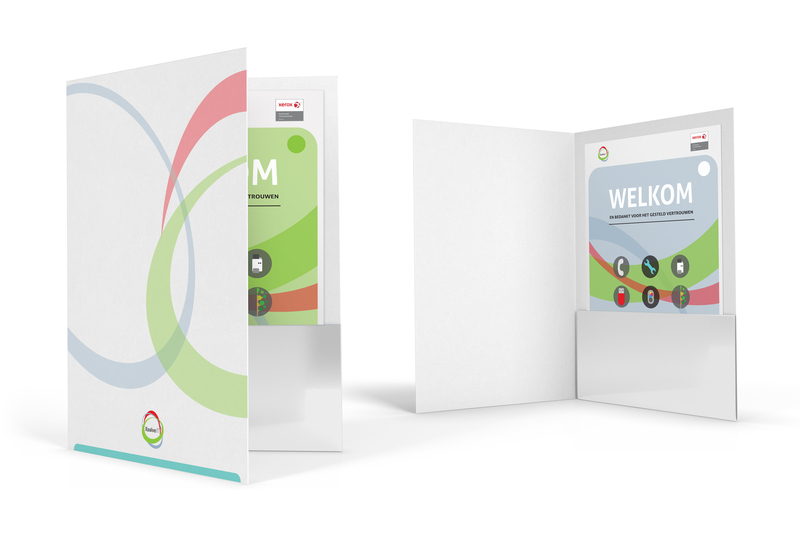 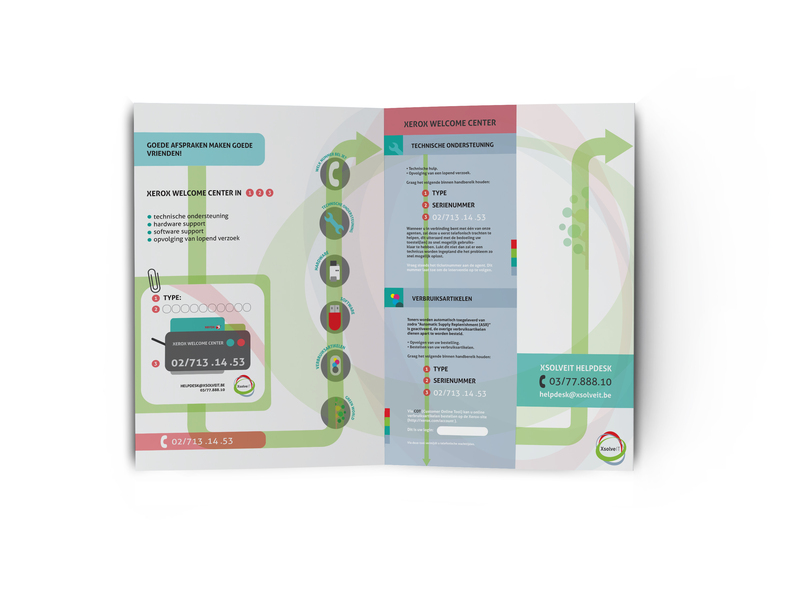 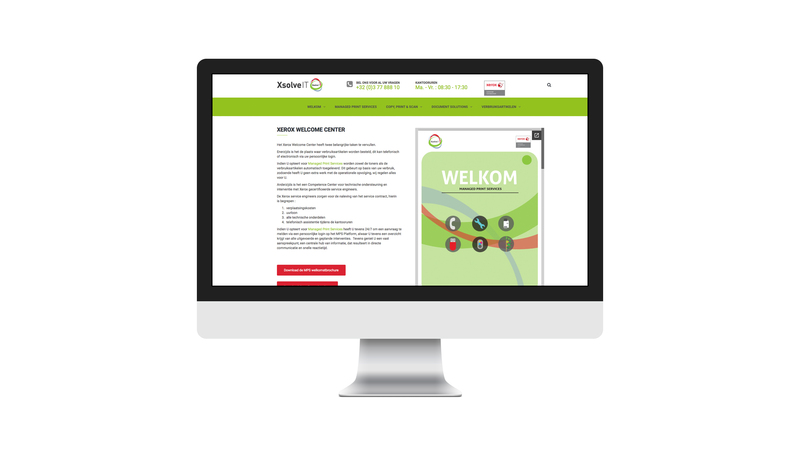 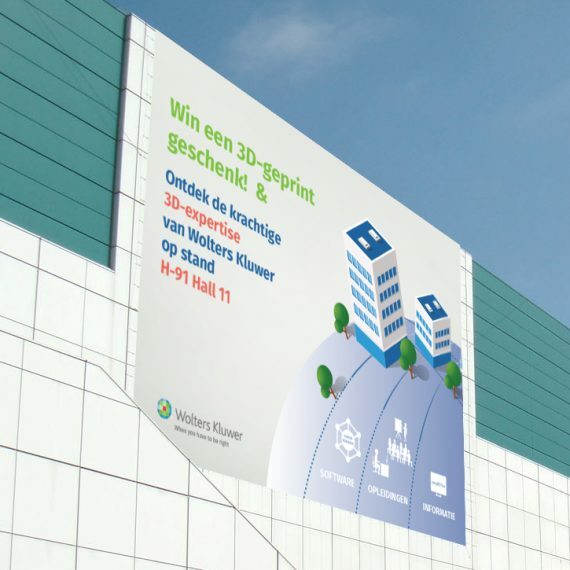 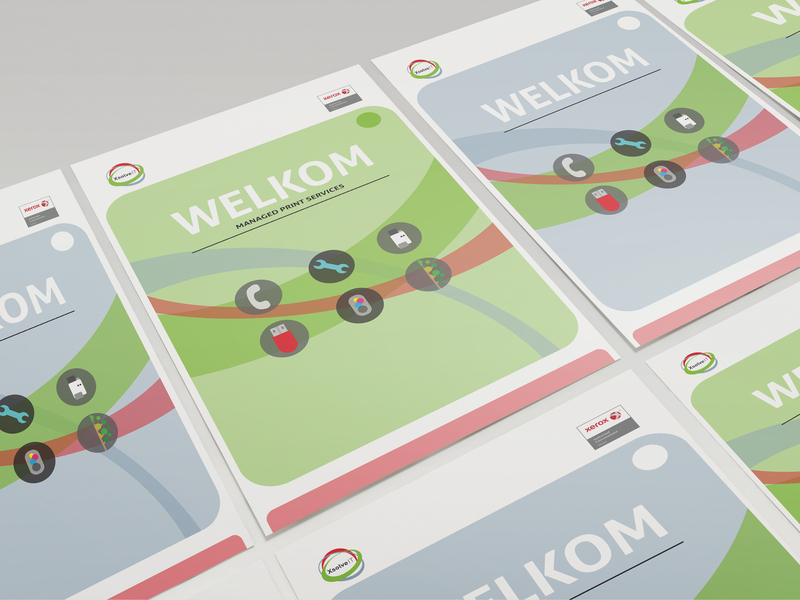 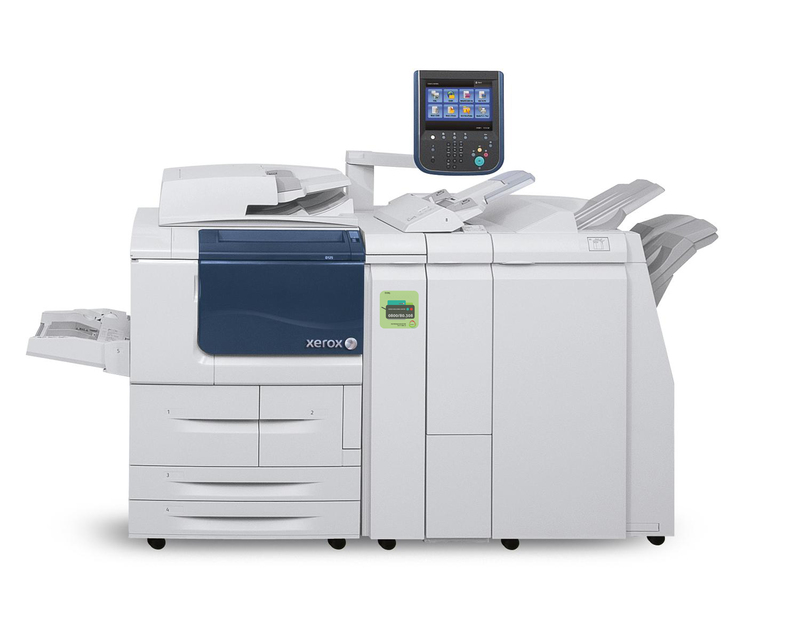 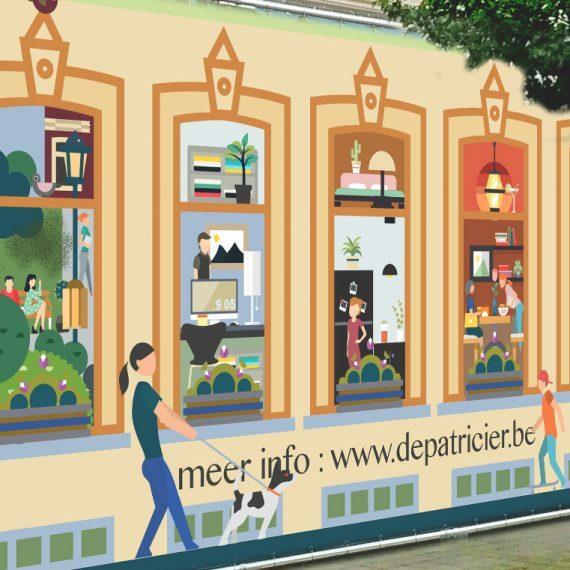 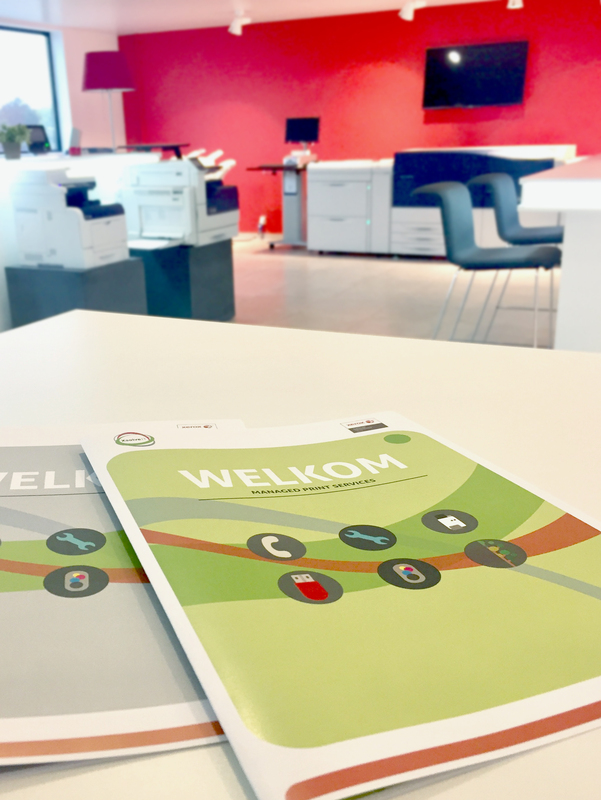 X Solve IT (Belgium’s official Xerox dealer) asked us to work on a folder, bi-fold brochure and label to make everyday life of their new customers easy, in terms of which call center and which website they had to direct to in case of a supply or engine problem. 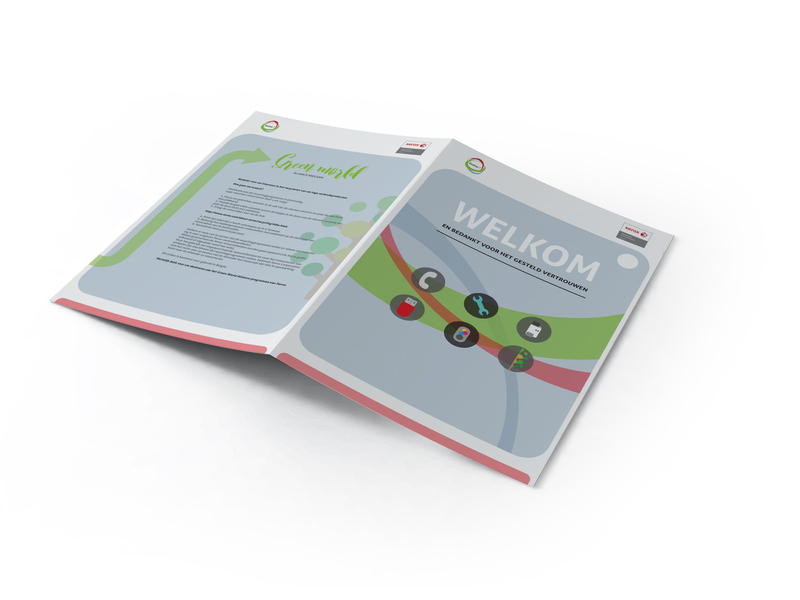 We came up with this user-friendly combination kit that also contains the engine labels and software USB sticks. 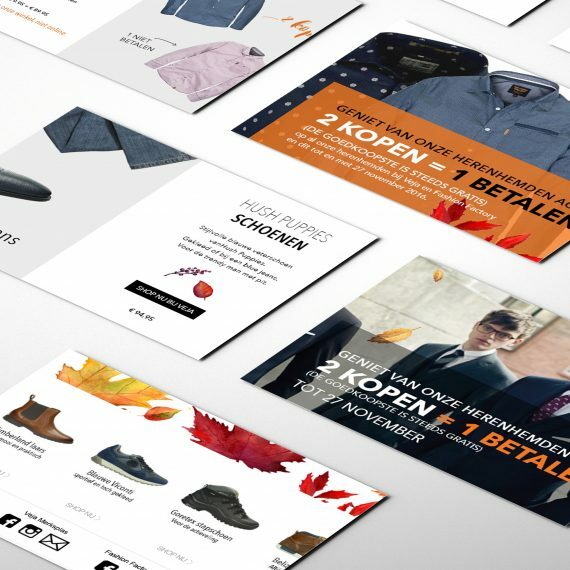 The whole idea is to make the customer feel welcome after buying and XsolveIT product, but also to show them that working with XSolveIT is a easy as “1,2,3”!